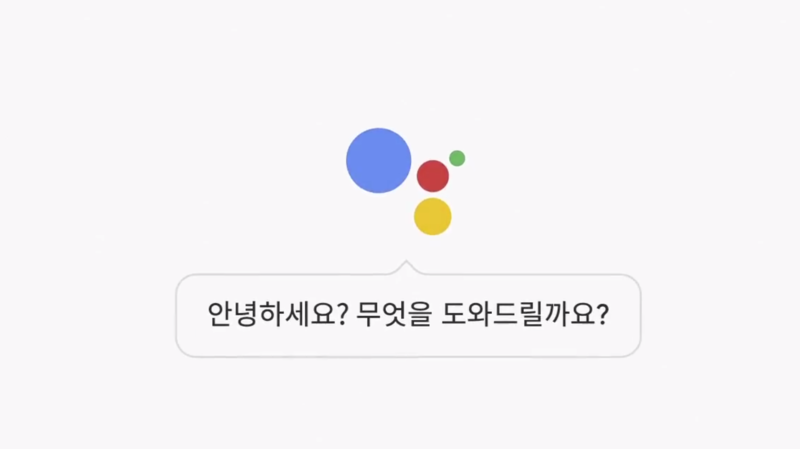 Google has just announced at I/O that support for a host of new languages is inbound for Assistant. Some of them were previously present in Assistant, at least at some unofficial level, but now French, German, Brazilian Portuguese, and Japanese support will be arriving soon, and more languages like Italian, Spanish and Korean will be added by the end of the year. 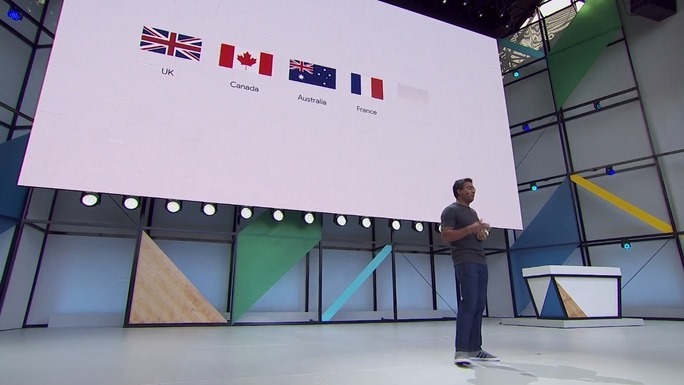 Google has been focusing a lot at this year's I/O on expanding the tools available in the Assistant, and it's great to see it spreading to more countries and platforms between the new languages supported and coming iOS support. There's no word on how Google Lens might fit into foreign language support, but the translation features in it will probably compliment the new language support very well. Here's looking forward to more info on when the added language support will land, outside of their current prediction of "this summer."